My Life Inscribed is Available on Amazon. written specifically to draw out great stories and words of wisdom. from birth to the present day. while creating a family keepsake that will be treasured forever. Now available for purchase through Amazon…click here to be directed to the store. 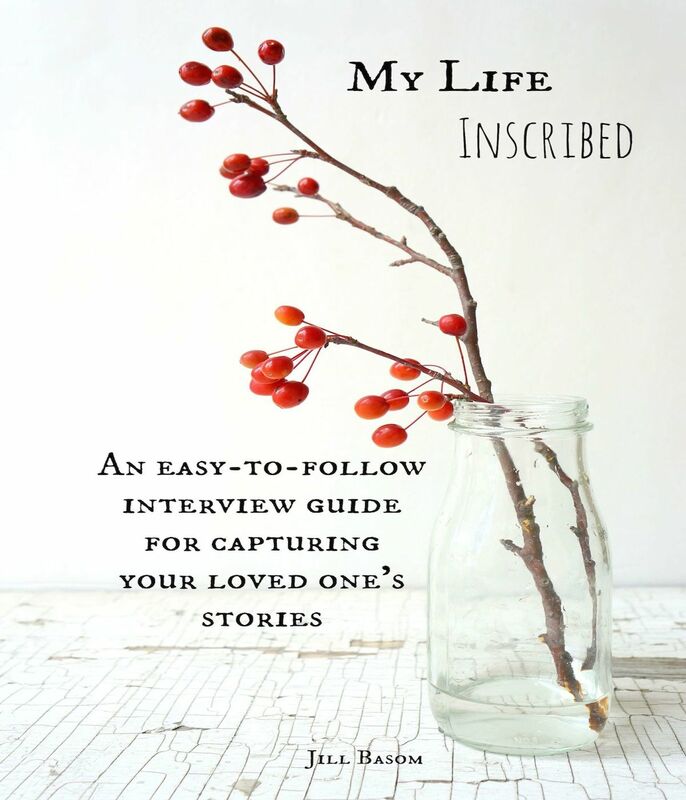 My Life Inscribed is filled with over 130 heartfelt questions that help spark great memories. ~When you think of your childhood home, what is the first thing that comes to mind? ~What was the most memorable phone call you ever received? Can you explain? ~What is the greatest lesson you learned about love and marriage based on your experience? Each left hand page of the book is intentionally left blank so you can attach photos, recipes, or use it for additional writing space. Get creative with your book and fill it up! So many of us have lost loved ones that we wish we would have learned more about. If you have the opportunity to interview a loved one, the time is now. My Life Inscribed is also a valuable tool for those in a service business who would like to engage and connect with their clients, patients or residents. Order My Life Inscribed to get started, today! This seriously looks amazing. I’m booked for the summer, but this might just be my fall project. Thanks so much for sharing. What great questions and an idea! I would love to do this with our family! Thanks! I’m sure you would really enjoy it. Yes, without guided questions, the interview can get a little tricky 🙂 I know what you mean, too….I’ve already forgotten what happened last week! What a fun idea! I always journal so I love looking back on what I wrote, it would be so much fun to have something my whole family took part in.